The court's direction comes after the accused student's father had challenged the decision to treat the accused as an adult in the trial of the case. 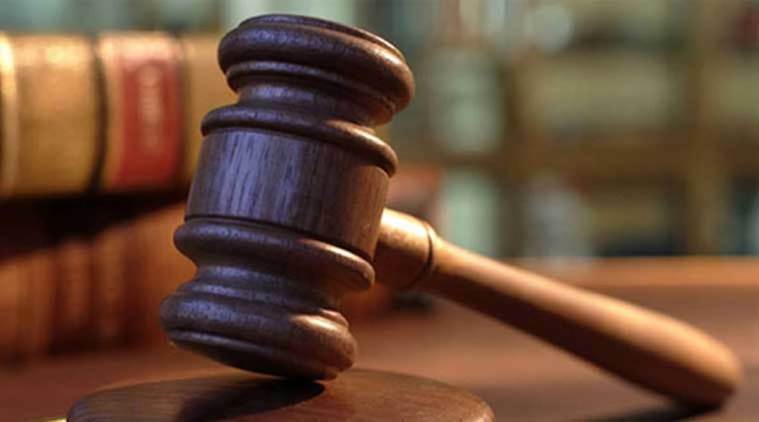 The Punjab and Haryana High Court on Thursday directed the Juvenile Justice Board to decide afresh whether the accused in the murder case of a student of a private school in Gurugram has to be treated as an adult or a juvenile. The accused, 16, had earlier admitted to have killed a 7-year-old boy of the same school, claimed the chargesheet filed by CBI. The court’s direction comes after the accused student’s father had challenged the decision to treat the accused as an adult in the trial of the case. The Juvenile Justice Board had on December 20 last year held that the teenager would be tried as an adult and directed that he be produced before the Gurgaon sessions court. The sessions court had upheld the decision of the board, ruling that the sociological and psychological of the accused presented by the defence were not enough to prevent him from being tried as an adult. In February, the CBI had filed a partial chargesheet in which the 16-year-old was named as the main accused, claiming that he had confessed to murdering the 7-year-old child on September 8 last year, in a bid to cancel the examinations and a parent-teacher meeting. The victim’s body was found in the washroom of the school with his throat slit. The school bus conductor, who was arrested by the Gurgaon Police, was given a clean chit by the probe agency saying there was no evidence to prove his involvement in the crime. The CBI took up the case from the Gurgaon police on September 22, following a nationwide uproar over the gruesome killing.